As case manufacturers are doing their best to hype the Galaxy S8, maybe we should continue to ignore them and instead go to the source for a view of the future. Two videos from the Samsung Display YouTube channel are making the rounds today and they show Samsung in full hype mode over AMOLED panels used in phones with almost zero top, bottom, and side bezel. While you’ll see others suggest this is our first view of the Galaxy S8, I think we should give Samsung a bit more credit than that. 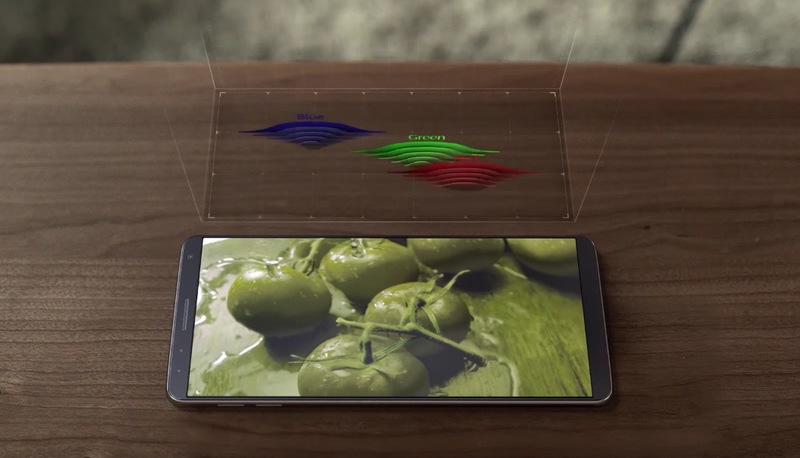 If anything, these videos are meant to represent the potential of an AMOLED panel, in concept form. In other words, this could be the future of phone design should everyone adopt a Samsung AMOLED display. With that said, if Samsung thinks this is the future, we shouldn’t be shocked if they are moving quickly toward it with upcoming flagship phone releases. Still, pretty cool, right? If This is the Galaxy S8, What do You Think?